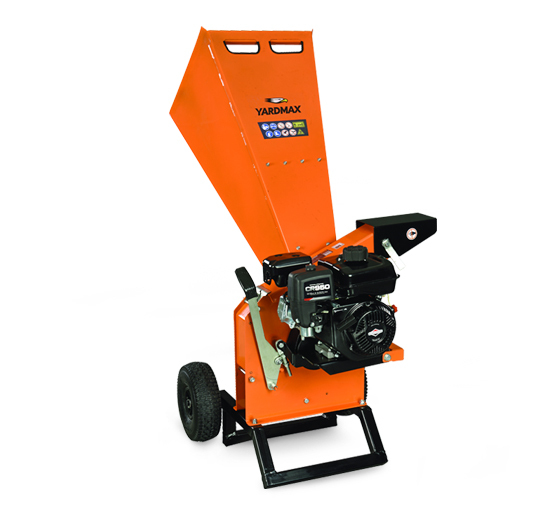 YARDMAX 2-in-1 Chipper Shredder, compact and powerful, mulches and shreds up to 3 in. dia, all steel construction. 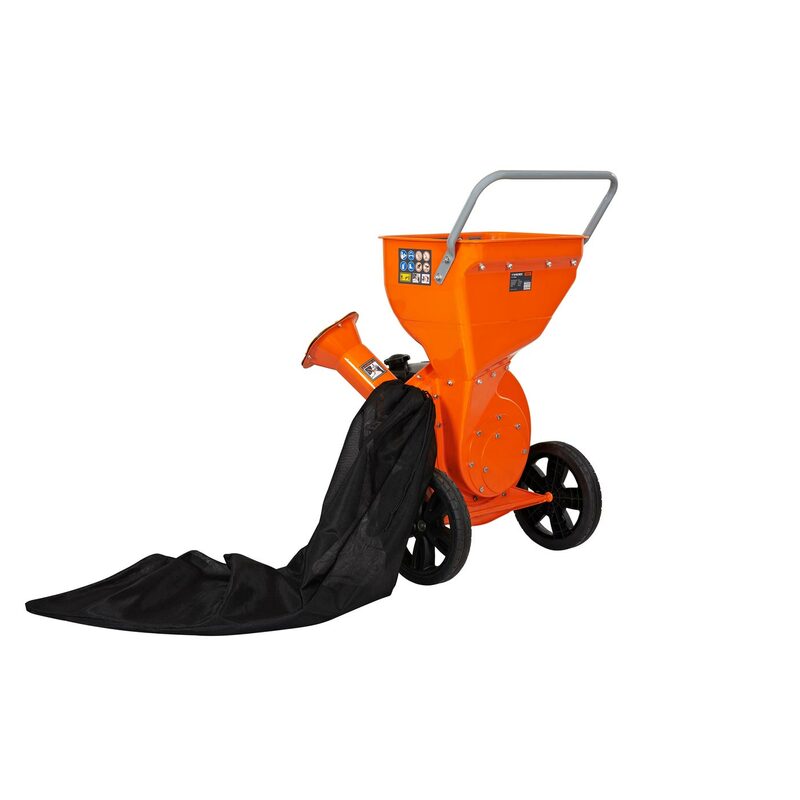 This highly versatile and durable short-hopper chipper efficiently mulches yard waste – and is easy for any homeowner to operate. Not only can you clean your yard of debris, but save money and the planet repurposing the output as an attractive addition to your next landscaping project. 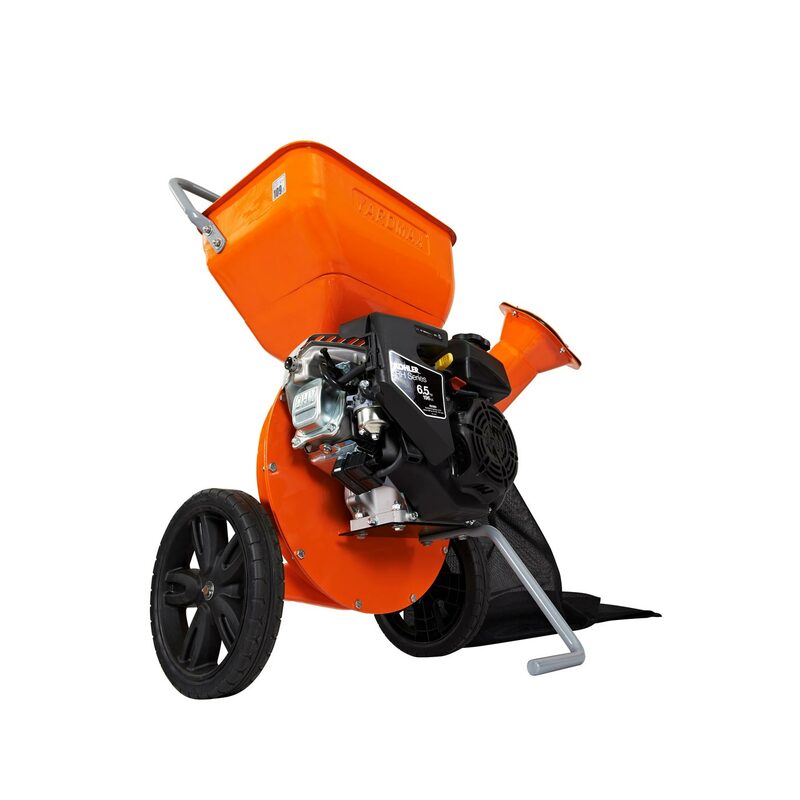 With enhanced design options as standard, you can’t go wrong with a 2-in-1 chipper from YARDMAX. 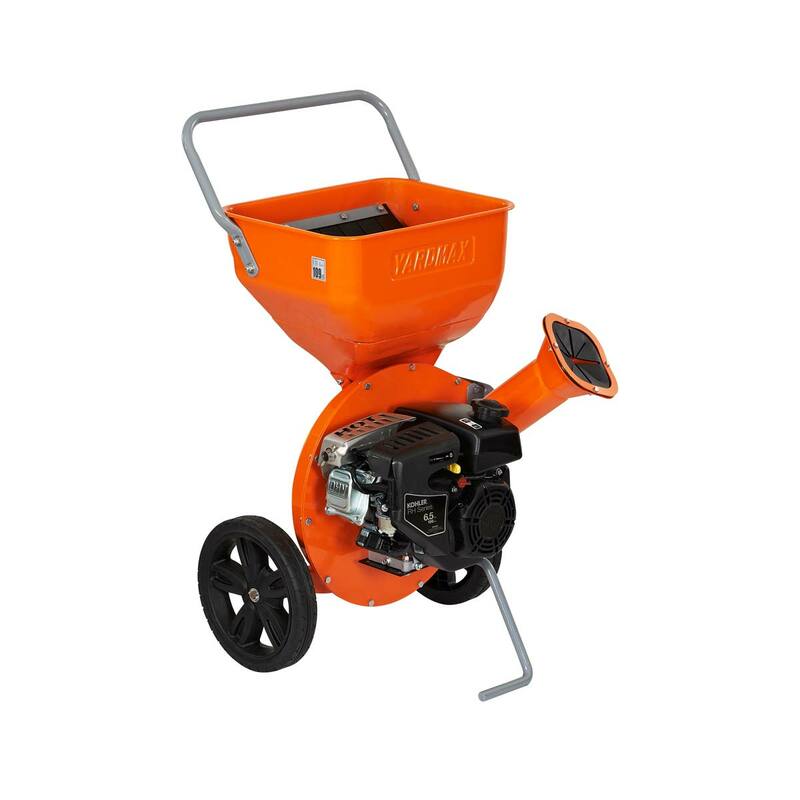 All steel construction (including hopper and intake) for extended use. 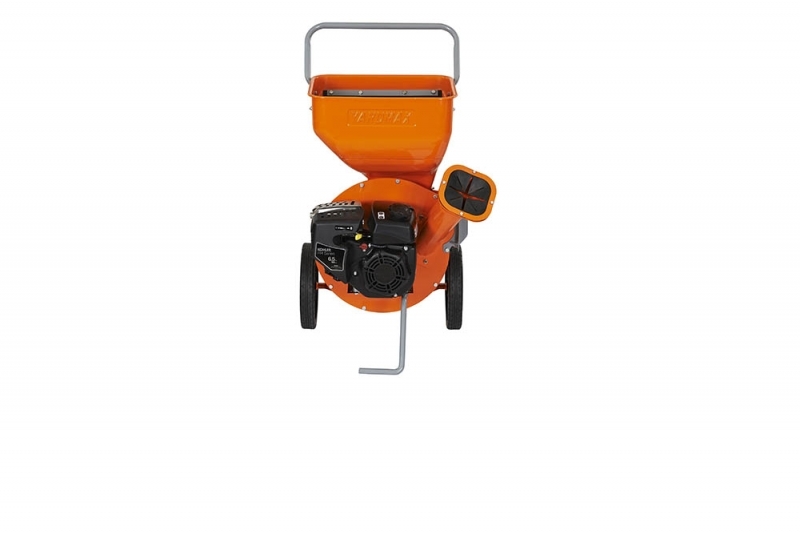 Direct drive engine power delivers constant self feeding chipping with no lag. 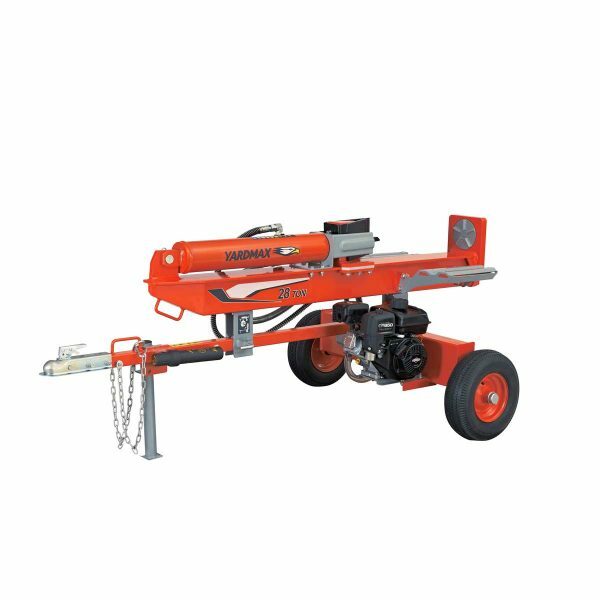 Kohler® 2000 Series engine with the power to chip branches up to 3″ in diameter. 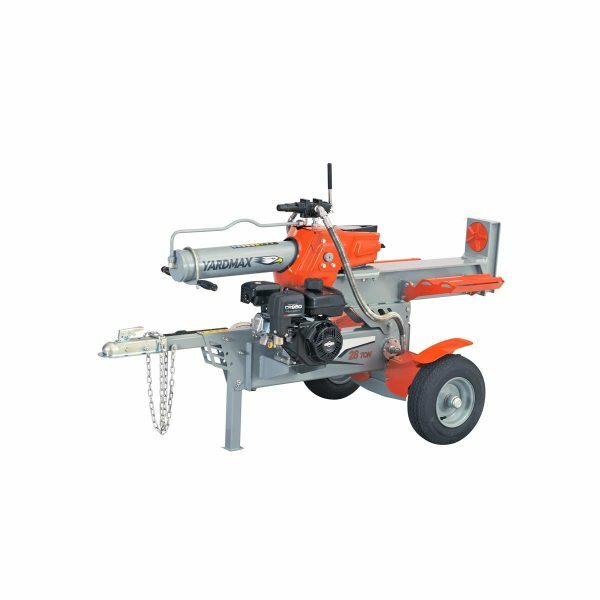 Two J-shredder hammers and two rectangular hammers — cuts wood down to size and mulches it with ease. 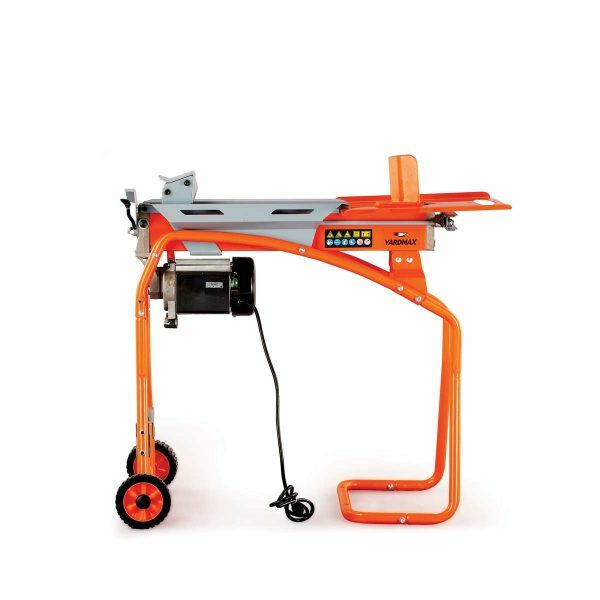 Two 2″ chipping knives sharpened to exacting standards to ensure performance. 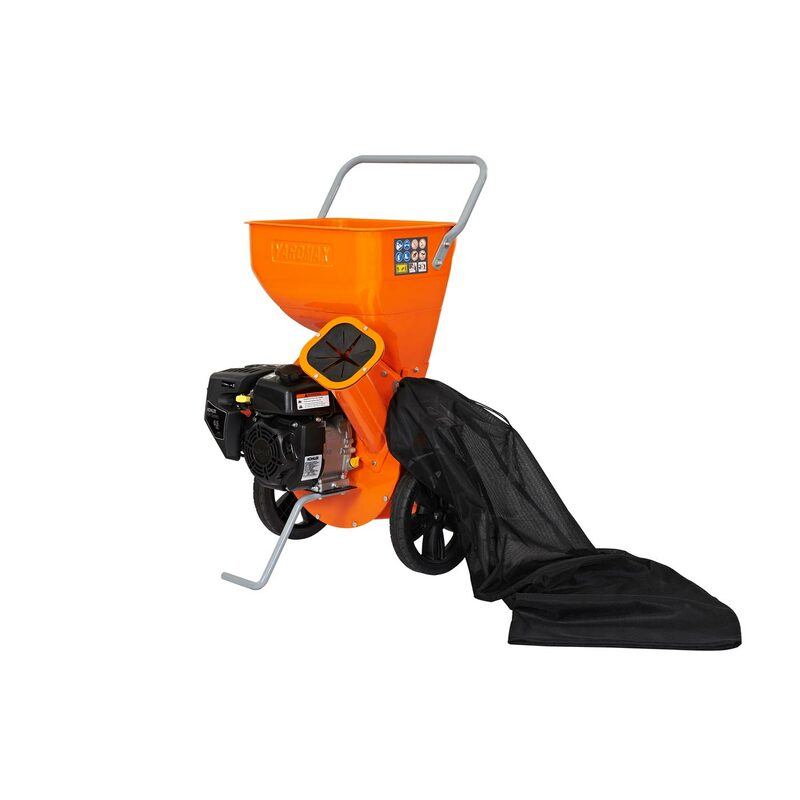 10 to 1 reduction ratio — conveniently turns 10 bushels of yard waste into 1 bushel of mulch.